Bottle Of White Homeopathy Globules, Wooden Spoons And Dry Healthy.. Stock Photo, Picture And Royalty Free Image. Image 49984673. 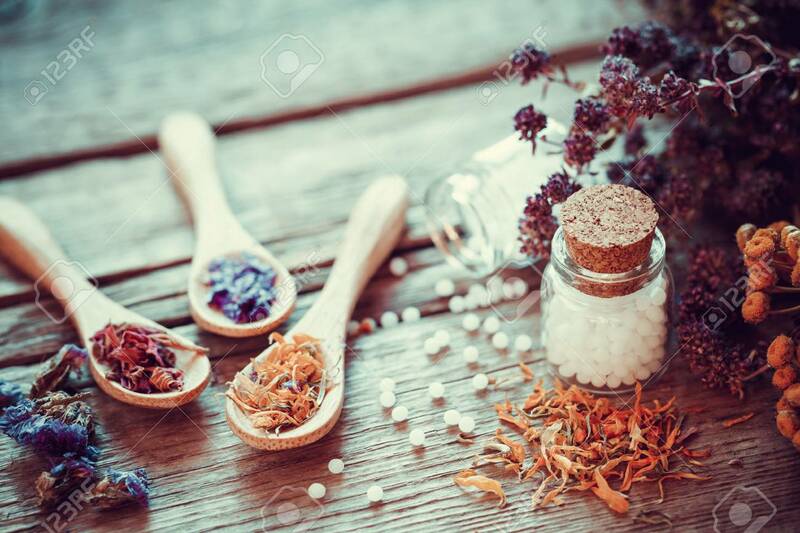 Stock Photo - Bottle of white homeopathy globules, wooden spoons and dry healthy herbs. Selective focus. Retro styled. Bottle of white homeopathy globules, wooden spoons and dry healthy herbs. Selective focus. Retro styled.